Your portrait experience begins with the end in mind. You’ve decided to hire a professional photographer, but do you know what your goal is for these images? Are we trying to create an incredible wall portrait to display in pride of place? Do we want a fun grouping of prints to show off personalities? A creative wall collage? A gorgeous album to showcase an iconic session or update your coffee table? I will work with you to plan for this before we start so that we capture exactly what you are looking for in our session. We will have a consultation to discuss how you want to display your portraits, as well as go over wardrobe choices and location options. Often times, this happens best in your home. 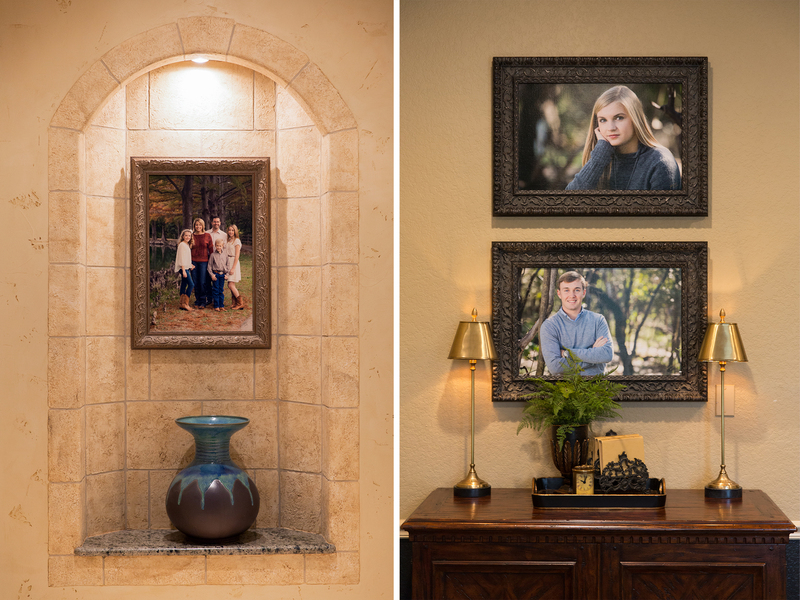 Being in your home allows me to get a sense of your style, and help you plan where and how you would like to show off your portraits in your space. 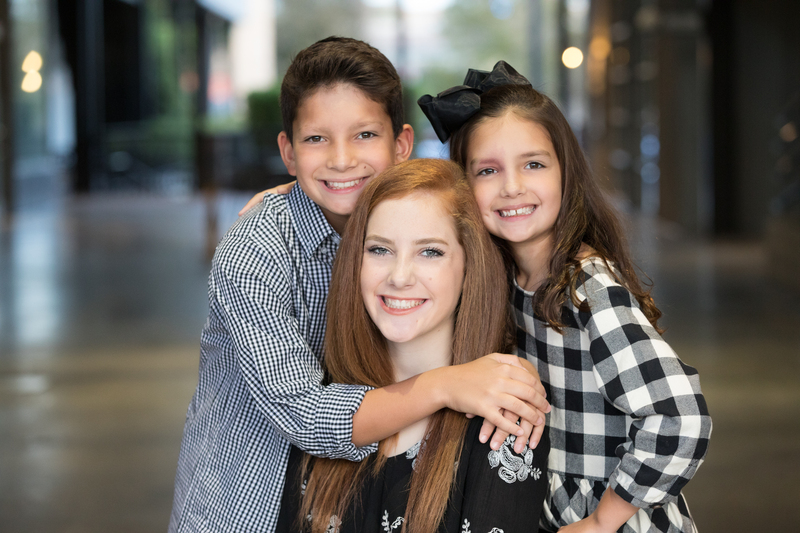 Professional portraits are an investment in art that features the people you love most. I will work with you step-by-step to make sure we craft amazing images and art that is best for you and your family. On the day of your session, we will meet at the location we have chosen. Typically most sessions last from 1 to 2 hours, giving us plenty of time to capture all those great moments! Many people dread “family portrait day,” thinking it will be stressful and hard. It has been my goal since day one to abolish that notion. It is my hope that your memory of our time together brings a smile each time to look at your portraits in the years to come. My entire goal is for the experience to be stress-free and fun! 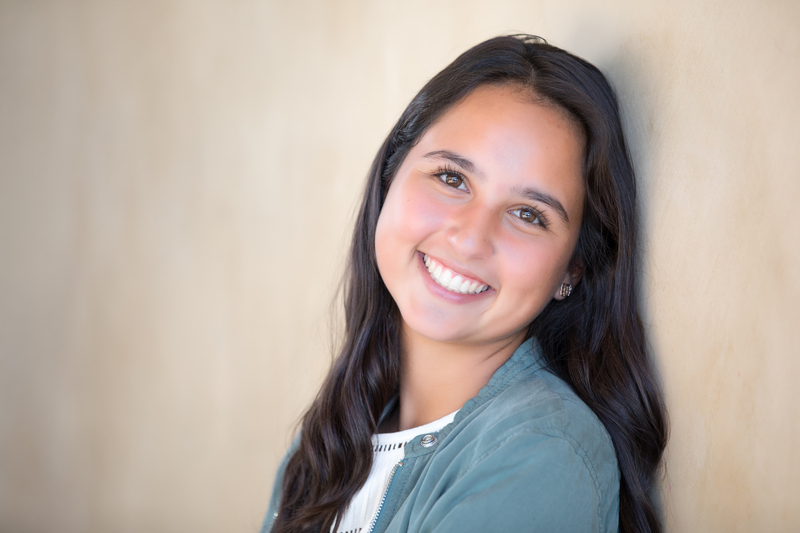 Senior portrait day is always a blast! Sessions typically last one and a half to two hours, with plenty of time for wardrobe changes. We will have talked about clothing, location, and concept for the shoot in advance so that we will be fully prepared to make the most of our time together. For the ladies, professional make up application and hair can make a huge difference and make you feel super confident! If you want to feel pampered in this way, I have a team of great artists I work with who will help you look your best! If you prefer to stay natural, I will help you prep for that too. :) No matter what, I will make sure you're prepared. I am here to help you feel confident and comfortable during your session. After your session, we will get together in 1 to 2 weeks for the big reveal at my location. Please have the decision-makers with you, so we can make the most of our time together. I have gorgeous samples you can see and touch to help you make final choices about how we will showcase your images. Once your order is placed, your artwork will be ready within 3-4 weeks, depending on what kind of display are creating (wall portraits, albums, etc.). Once your artwork arrives, it will be checked carefully to make sure that everything is perfect. Many of my clients prefer to have their wall portraits delivered and installed in their home. This helps avoid those “are you sure it’s not a little bit crooked” conversations with your loved ones. I’ll take care of all of that for you! Now, all you have to do is enjoy the view! Whew! 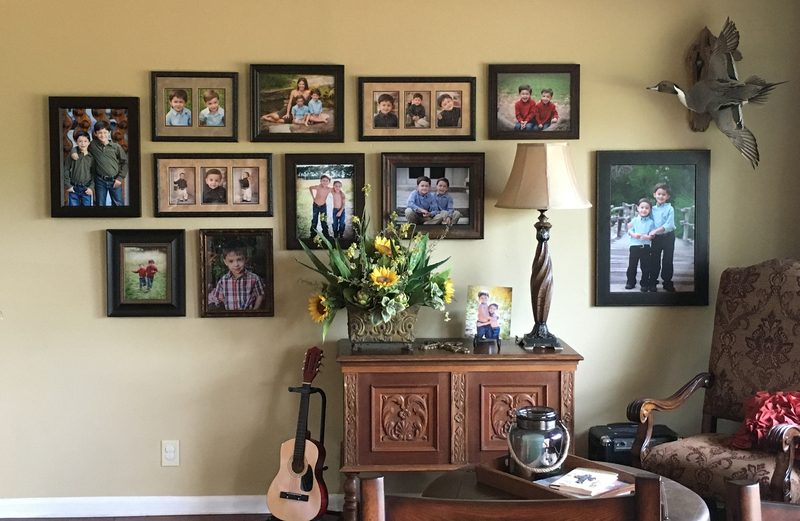 Your portraits are lovingly displayed….but what about next year, or in five years? No worries! Your artwork will grow with you as we continue to tell your story. I will work with you to move portraits through your home as we add chapters over time, and even work your new images in with displays you may already have in place. I strive to provide the very best for my clients, and want you to enjoy the experience from start to finish. 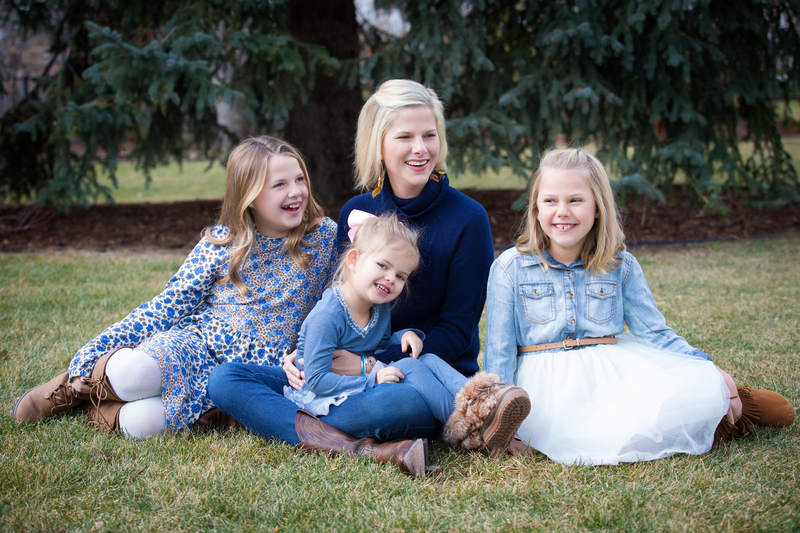 From the initial consultation to the final delivery, my goal is to help you capture moments and create gorgeous art for your home featuring the subjects you love most! I look forward to working with you to create lasting memories your family will cherish for a lifetime!